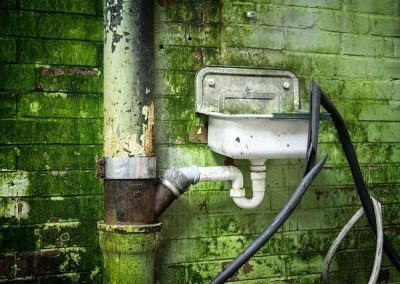 Indoor plumbing systems, although hidden inside walls, behind cabinets and underneath floors, keep modern households from all corners of the world ticking, silently going about their business until a problem arises. The need for a qualified plumbing in Stevenage professional who inspires trust arises at this unfortunate point. We at Alban Plumbers are dedicated, fully trained and equipped to handle all sorts of plumbing issues, working to reinstate it to its normal working condition. 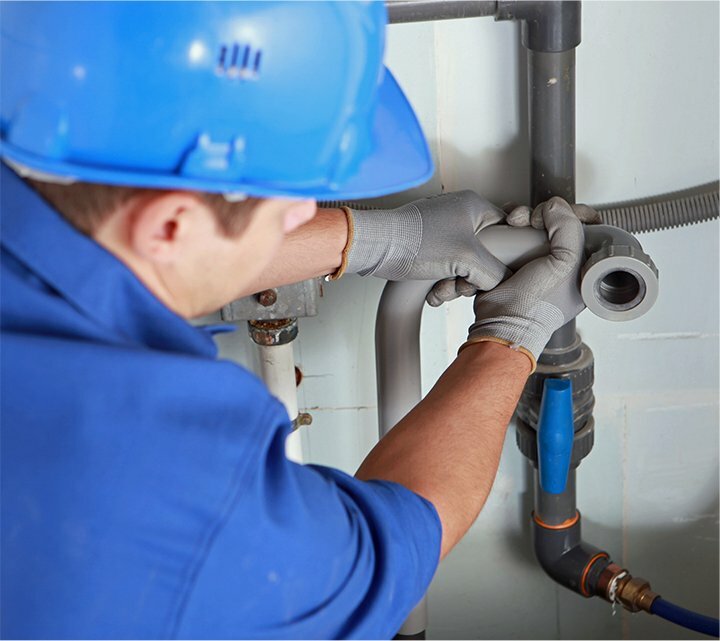 We offer plumbing system and boiler installation and repair services. 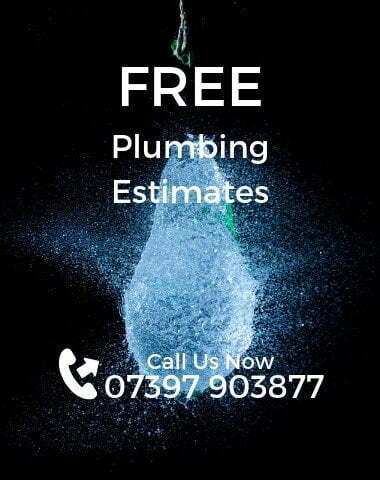 Whether it’s a leaky sink, problematic toilet or radiator causing you sleepless nights, we are here to fix it all. When working in our clients’ homes, all our engineers exercise a lot of care; all surfaces are protected and shoe covers worn. Although the minimum period is an hour, this approach ensures that clients will pay for the time we spend working and nothing more. We boast exceptional service standards, and have numerous customer feedback reviews to prove it. This ensures that we can accurately point out problems and get down to fixing them as soon as possible. Our team of professional plumbers has more than a decade of experience working in this industry. 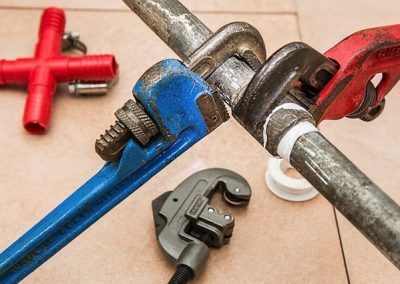 Our customers can testify to the high standard of our services; a fete that has elevated us to the highest level as far as the provision of quality plumbing services is concerned. When it comes to solving a wide variety of central heating issues in the Hertfordshire and Stevenage areas, Alban Plumbers in Stevenage is the go-to experts. Are you interested in learning more about what we do? We are more than happy to answer all your questions, contact us today. The professional plumbing engineers at Alban Plumbers will strive to get your indoor plumbing system back to working order whether you are experiencing toilet, sink, radiator or boiler issues. With our pool of skills, we have what it takes to deliver exceptional results, regardless of whether the task at hand involves simple repairs, leaks or total breakdowns. Regardless of the size of the job, we commit to the highest standard of service. Please contact us today to learn more, we are more than happy to lend a helping hand.